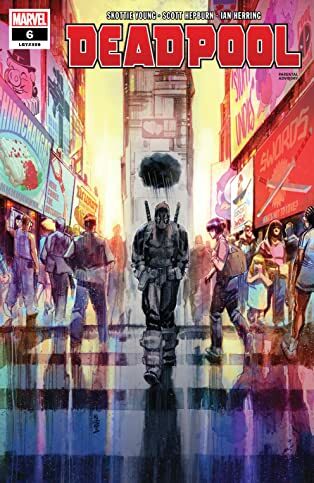 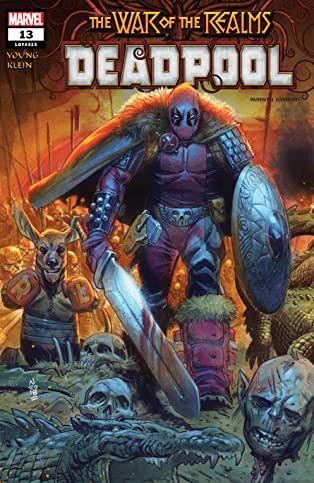 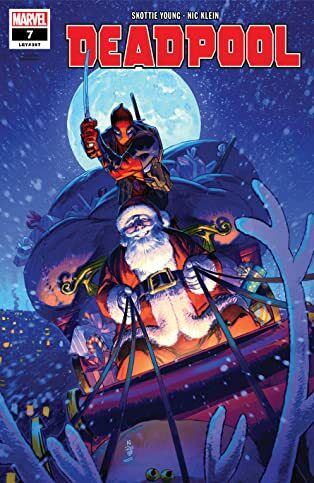 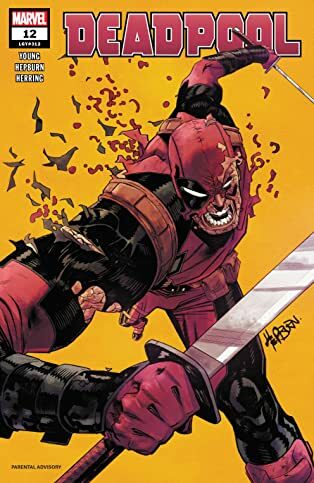 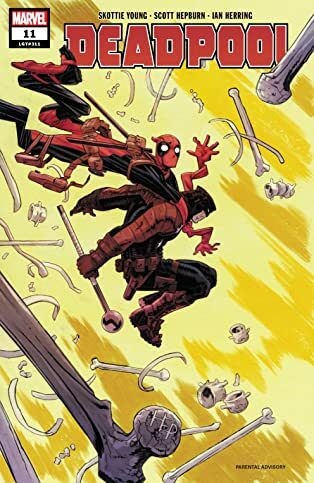 Collects Deadpool (2018) #1-6. 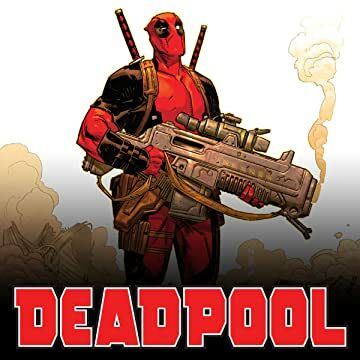 Deadpool is back to mercin’ for a living! 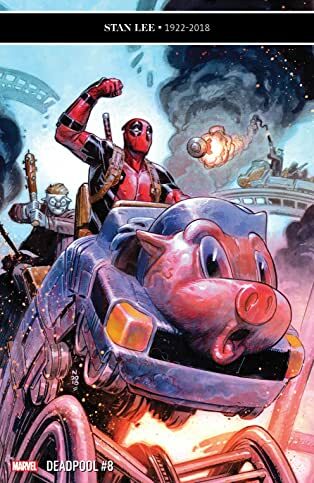 It’s been a while since Wade Wilson has struggled to make ends meet, but things are tough all over. 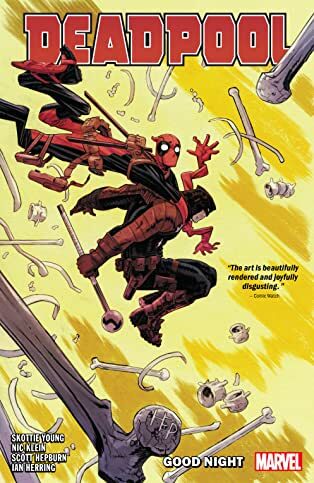 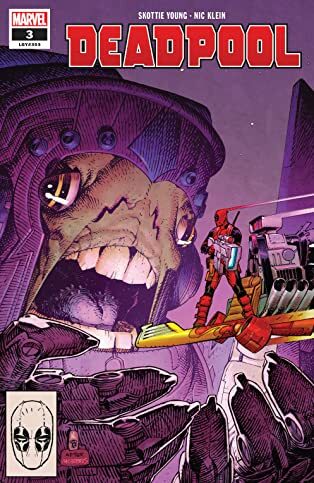 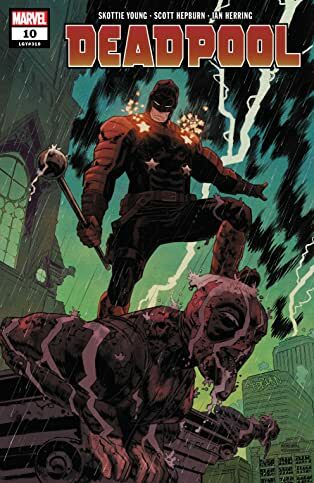 While Deadpool tries to get his humble business back off the ground, a catastrophic threat so unfathomably huge — so mind-breakingly cataclysmic that it defies description — is heading toward Earth, and only one person can stop it! 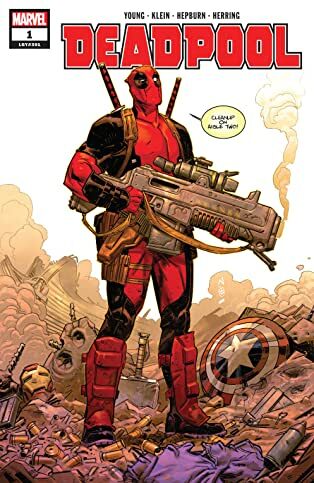 Oh no, wait — it’s not Deadpool, is it? 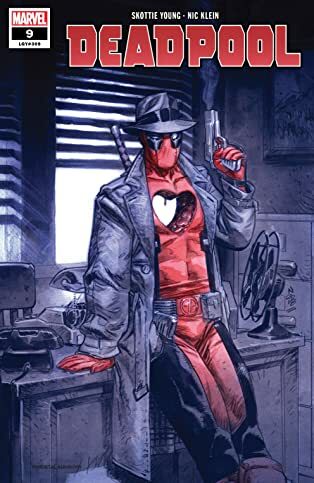 Oh %$@#. 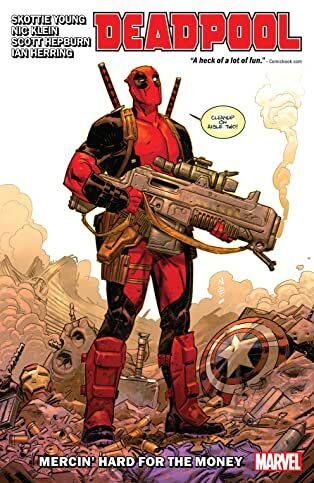 It’s Deadpool. 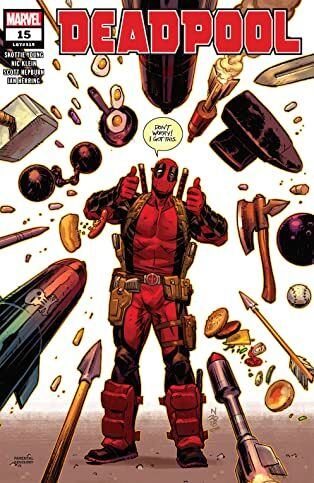 Good thing he has a plan. 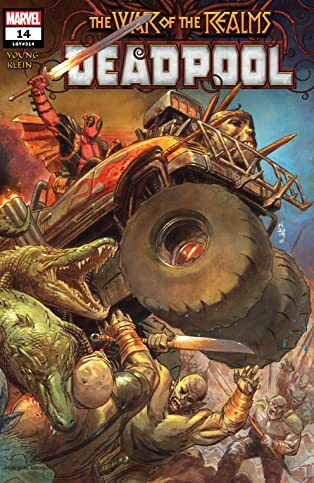 But what happens when things take a turn for the weird — Weirdworld, that is! 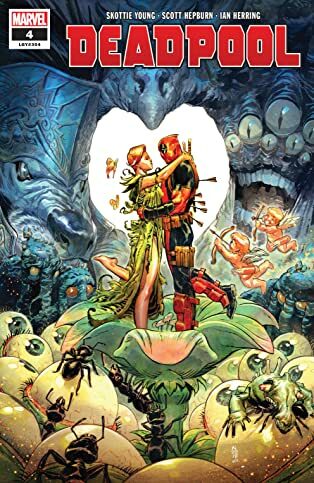 Find out as Wade ventures into a realm of monsters, sorceresses, Man-Things…and romance? 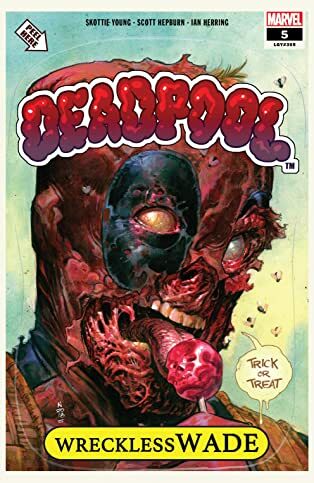 Plus: Halloween hijinks — and a very, very bad day! 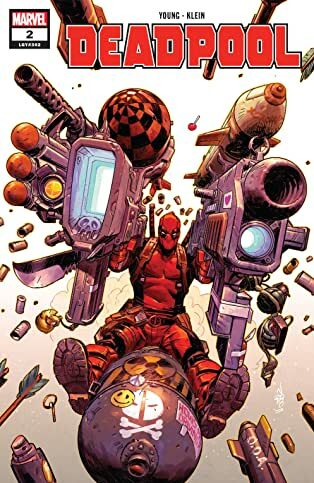 Hop back on board the Deadpool train as Skottie Young, Nic Klein and Scott Hepburn reinvent the Merc With a Mouth!